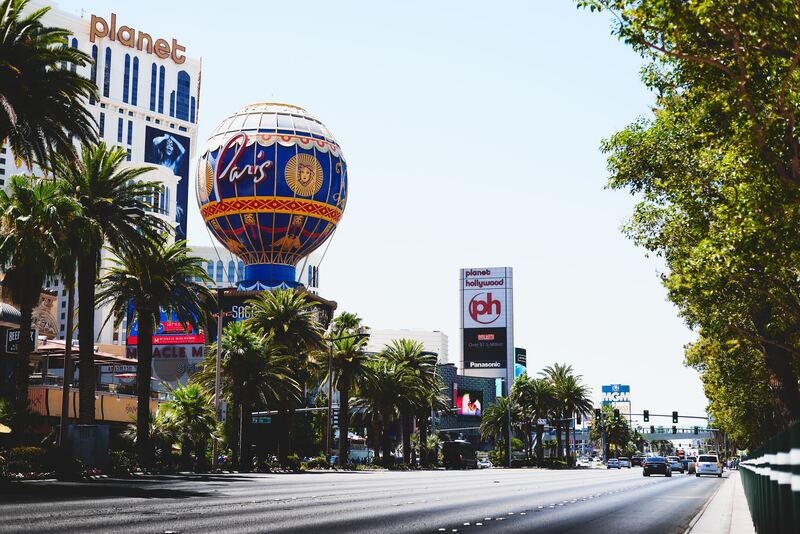 Starts at € 3,490 : RT flights included + 4 nights in 3*** Hotel + Transfers Hotel-Airport + Breakfasts + CES & ETW Passes + CES Morning Briefs + Local Assistance + Event & Networking. Programming such a trip at the beginning of January to attend the CES in Las Vegas requires a good flight plan. The weather, the season and the high attendance of the show are all parameters to take into account. You can count on our experience to guarantee you a pleasant and safe trip.